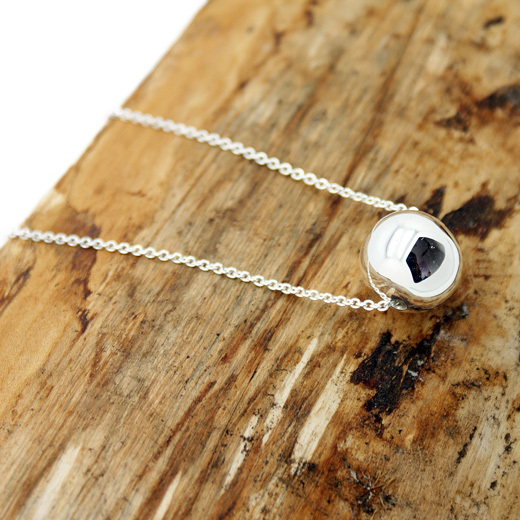 A chic and stylish and sterling silver pendant with chain from RP Designs. 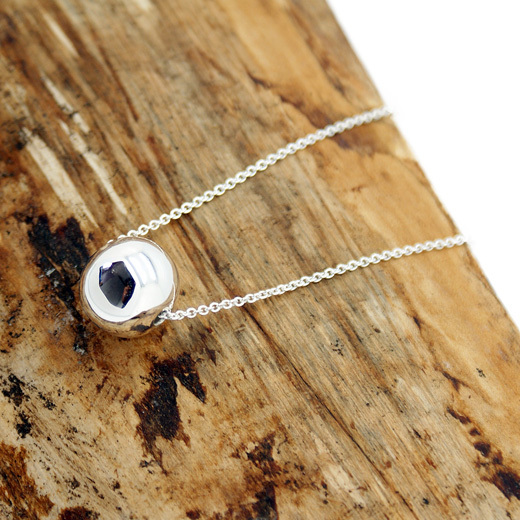 This well made necklace features a single ball pendant with a chain running through its centre. 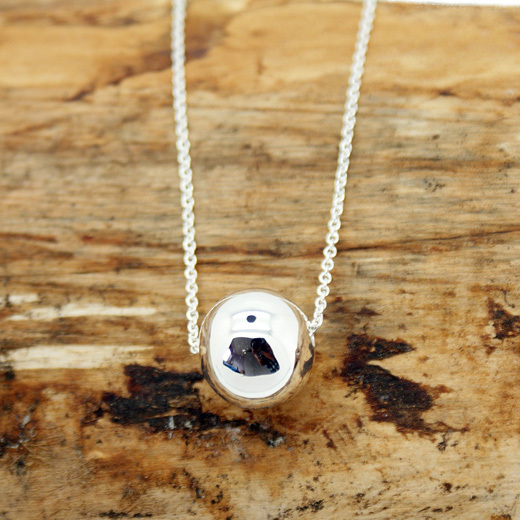 The simple, contemporary design makes it suitable to wear with any outfit during the day or at night. We also have a bracelet to match this necklace here. RP Designs were established in 2003 and select unique, quality pieces of jewellery that are timeless and will work with many different outfits. Their jewellery is of the highest craftsmanship using premium materials. They work with several designers all expert in crafting stylish, modern and contemporary jewellery. A high quality pendant and necklace made from sterling silver and great value. Like all of our products, it is brand new and in stock in the UK, ready for our super fast shipping. Not exactly what you are looking for? We have a wide range, see the womens sterling silver necklace gallery for other options.